docOPD Health Card offers you privilege to avail discount upto to 20% for Prescribed Medicines. 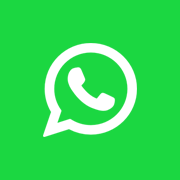 Our networking is growing to facilitate best saving on out of pockets medical expense with complete trust. 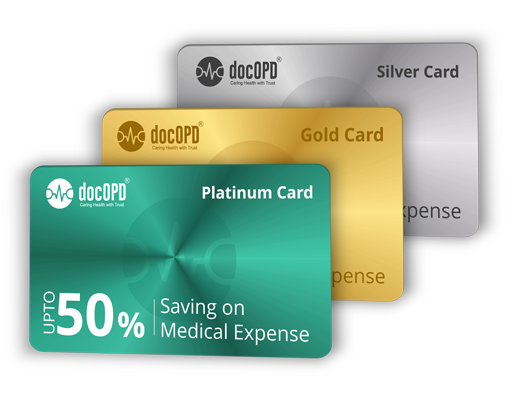 All your concern to avail discount from medical store is over - docOPD Health Card offers One Point Solutions to its registered users by availing them discount Up-to 20% on medicine. Its easy, download docOPD mobile app & get yourself registered today!! !